It’s said that no news is good news, but try telling that to a diehard Fixer Upper and Chip and Joanna Gaines fan today. We’ve been waiting a year to find out what’s next for our favorite husband-and-wife home gurus. And, while the wait isn’t entirely over, there has been a development. On Wednesday, Discovery, Inc. and Magnolia announced that Chip and Joanna are returning to TV in summer 2020 on their own network. 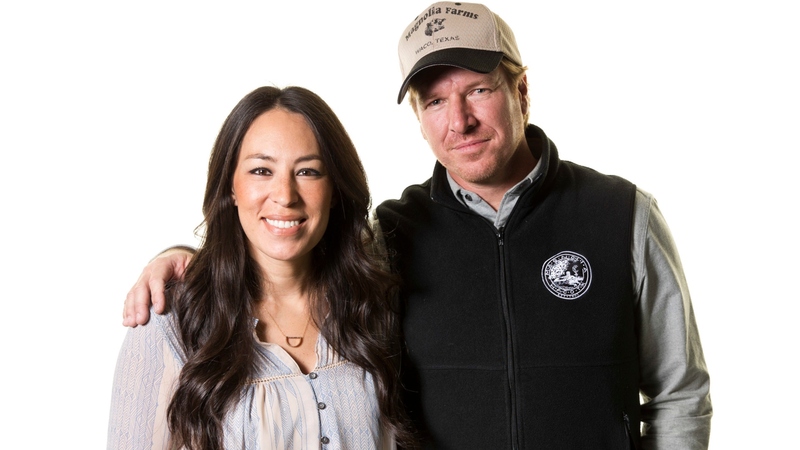 Fans have been living for a release date since Fixer Upper signed off in 2018, and let’s be real, the TV landscape simply hasn’t been the same without the Gaines’ heartwarming brand of home inspiration. While Chip spilled the beans back in November 2018 that the duo would be returning to television as part of a network collaboration with Discovery, and the details of that partnership are finally coming to light. The biggest takeaway? The multi-platform media company will consist of a television network and the TV Everywhere app, with the new network replacing Discovery’s existing DIY Network. Not that they need the additional boost but, per People, the DIY Network is currently watched in more than 52 million U.S. homes. (Doing our best Oprah: You get shiplap! And you get shiplap! Everybody gets shiplap!) Chip and Joanna will act as co-Chief Creative Officers, while current HGTV President Allison Page will serve as President of the venture. And if that wasn’t enough to fill your heart with Texas-sized joy — because, you know, everything’s bigger in Texas — the Gaines have plans in the future for a subscription streaming service that will debut at a later date.